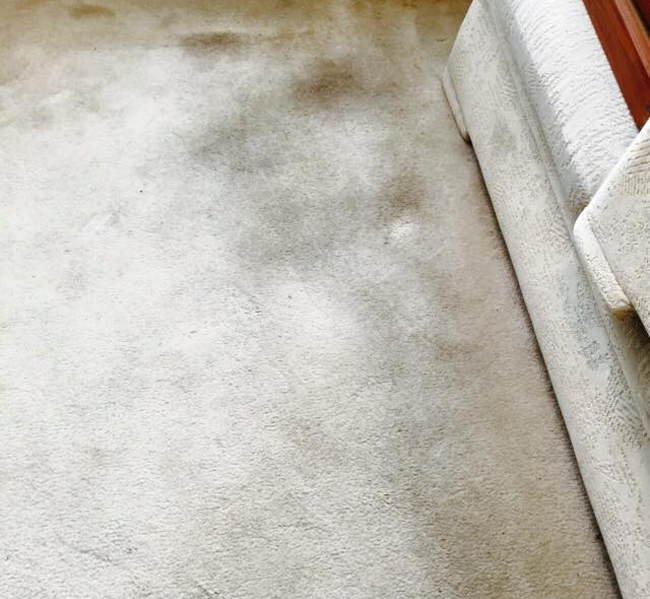 Carpets act as a filter in the home and collect all sorts of dust, grit and soil. Whilst vacuuming on a regular basis will alleviate some of this problem, it does not remove those deep down soils that attach themselves to the fibres. 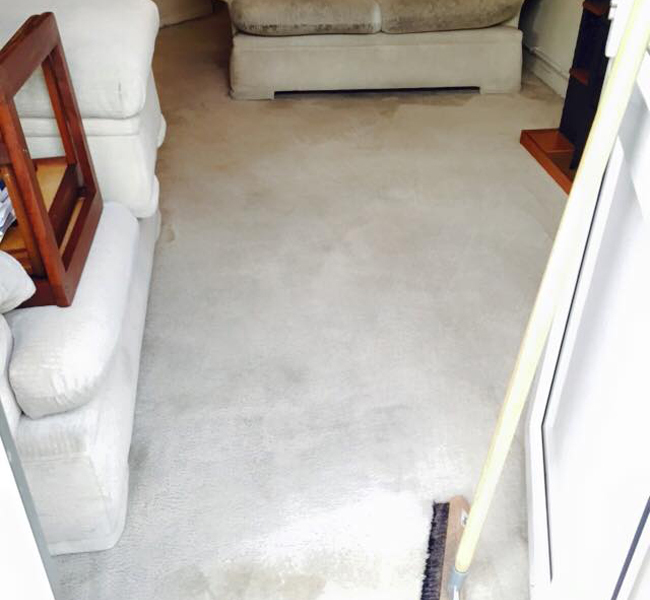 Professional cleaning will release those problematic soils and assist in maintaining the original look and lustre of your carpet.